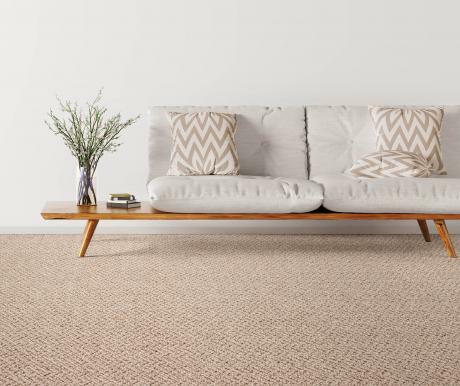 Unique Carpets gorgeous wool, seagrass, and sisal carpeting options are sure to complement any interior design or style. This natural fibers will stand up to the test of time, and look beautiful while doing it. Come by the shop to see samples in person or call us at 831-624-1222 if you need samples sent to you.